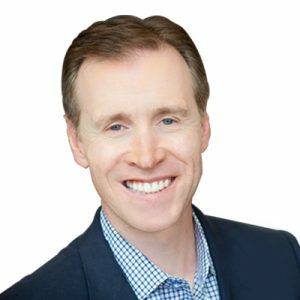 Mr. Tim MacDonald joined Concur in 2012 as Executive Vice President to lead Concur’s platform strategy which now includes nearly 200 App Center partners and over 30 of the largest air, hotel and car rental brands in the world. As the Chief Product Officer, Mr. MacDonald oversees product strategy, management, roadmaps and partner integrations for Concur’s entire product portfolio including Concur Travel, Request, Locate, TripLink, TripIt and Hipmunk. Mr. MacDonald has over 20 years of product management and general management executive experience across a variety of technology industries. Prior to joining Concur, Mr. MacDonald served in several executive roles at Expedia Inc., Classic Vacations and Hotwire. Previously, he led C-level strategy consulting engagements at Booz Allen & Hamilton for clients such as E*TRADE, Lucent Technologies, and Lucas Films.